The .app domain name is the new dedicated home for promoting and marketing your web applications. It is the most secure namespace around and .APP domains are available to buy right now. Over 100,000 .APP domains were registered in the first 2hrs of launch and we've seen huge demand for this popular domain extension. With around 197 billion mobile app downloads in 2017 and 352 billion projected downloads in 2021, the popularity of apps continues to gather pace now and into the future. 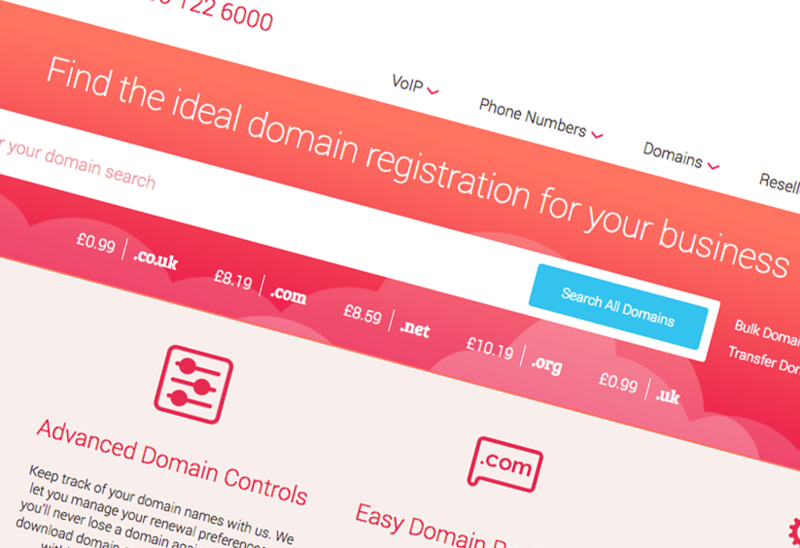 So what is a .APP domain name? .APP is the very first Top Level Domain (TLD) specifically for applications and app developers. This domain can be thought of as the home for your app on the web. It is the place to put download links, landing pages, updates and deep-linking to in-app content and features. Plus, a domain name that is catchy and memorable can really give your app an added competitive advantage. Security is integral to .app domain names and as a result HTTPS protocol is required when connecting to all .app websites. By doing this you and your visitors can be sure that your .APP web address is protected against malware and tracking injection. The .APP domain is also included on the HSTS (HTTP Strict Transport Security) preload list that is used by the majority of popular browsers. By including .APP domains in the HSTS list, this can be considered a big step in Google's push for a safer, more secure 'HTTPS-everywhere' future. Additionally, when you purchase an .APP domain from us, you receive a free unlimited SSL certificate per domain. Developers and creators of mobile and web applications, if your app is important to you, ensure you own the equivalent .APP domain name and benefit from the promotional benefits that it brings. A .APP domain name is the ideal place to showcase your apps on the web. Make it easier for people to find you, make it easier to engage with your audience and make it easier to market your app with your own unique .app domain. Don't miss out, find your ideal .APP domain today.